In a previous post for the Feast Day of St. Mary Magdalene, we shared a recipe for a shell-shaped sweet called madeleines. The tasty tea cakes from France require a special baking mold to get their distinctive scallop form. For those who like madeleines but do not have that particular pan can still enjoy something similar called magdalenas. 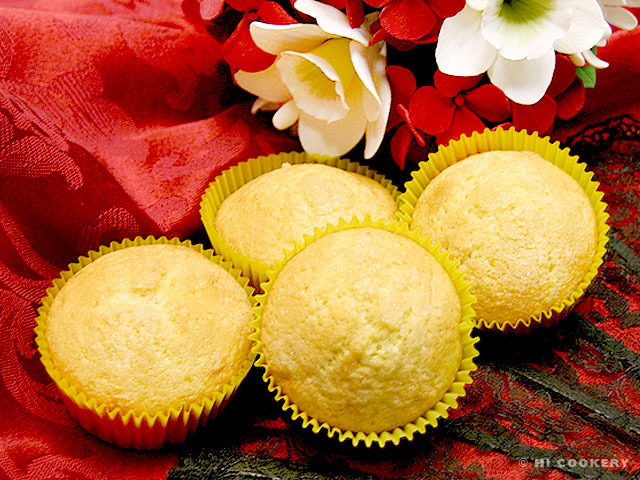 The cute cupcakes from Spain taste just like its French counterpart but can be baked in standard muffin tins. Make magdalenas for a traditional Spanish breakfast treat and for observing the Feast Day of St. Mary Magdalene. ¡Buen apetito! Melt the butter and zest the lemon. Set aside. 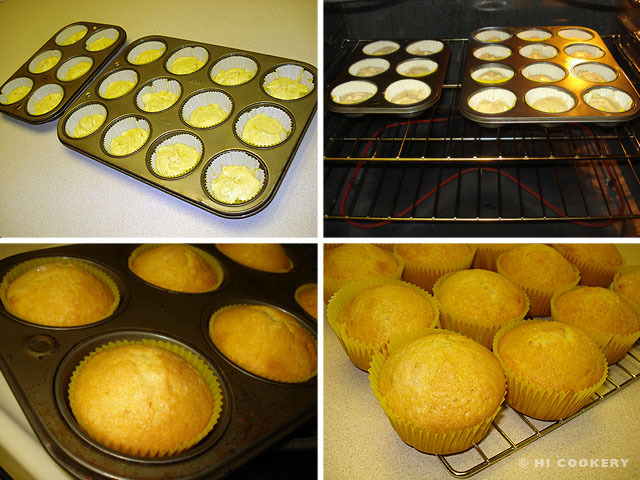 In a mixing bowl, beat the eggs with ¾ cup sugar until light. 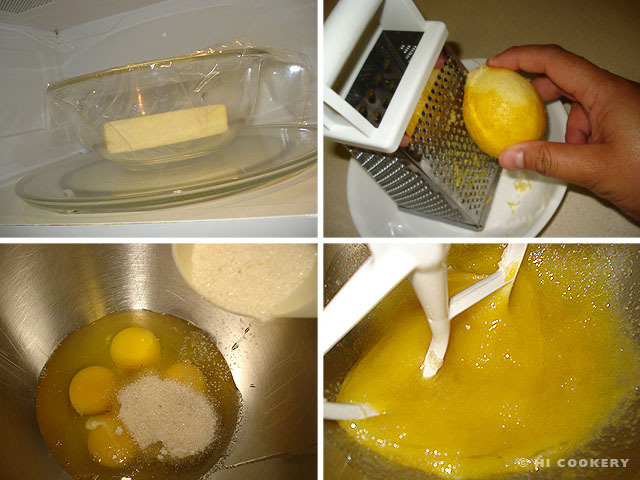 While still beating the eggs and sugar, stream the butter and mix thoroughly. Stir in the lemon zest. 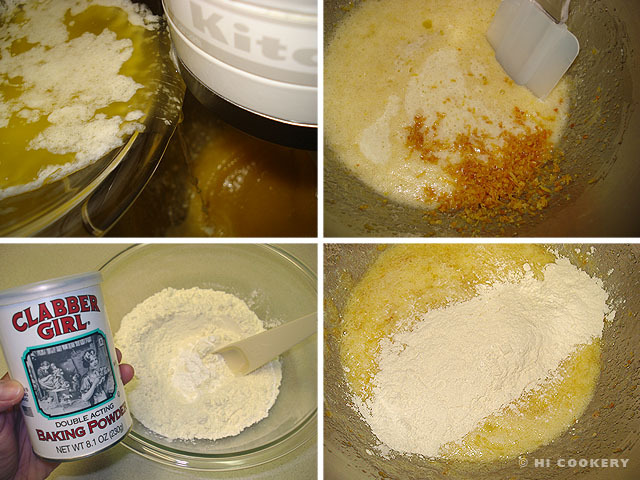 In another bowl, combine the flour and baking powder. Gradually blend this into the egg mixture. Add the milk and mix until smooth. 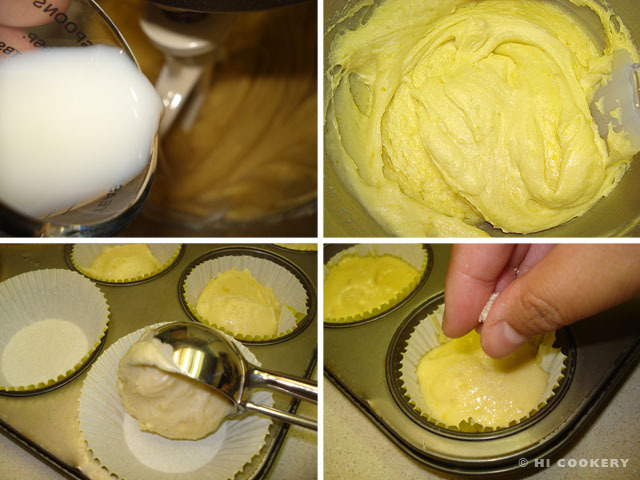 Scoop no more than half the batter into cupcake papers to allow for rising when baking. Sprinkle each of the tops with a bit of the remaining sugar. Bake in a preheated oven at 375 degrees F for 18-20 minutes or until golden. Remove from the oven. Cool for five minutes in the pan before transferring to a wire rack to cool completely. Savor the citrus! Magdalenas may be flavored with orange zest instead of lemon.